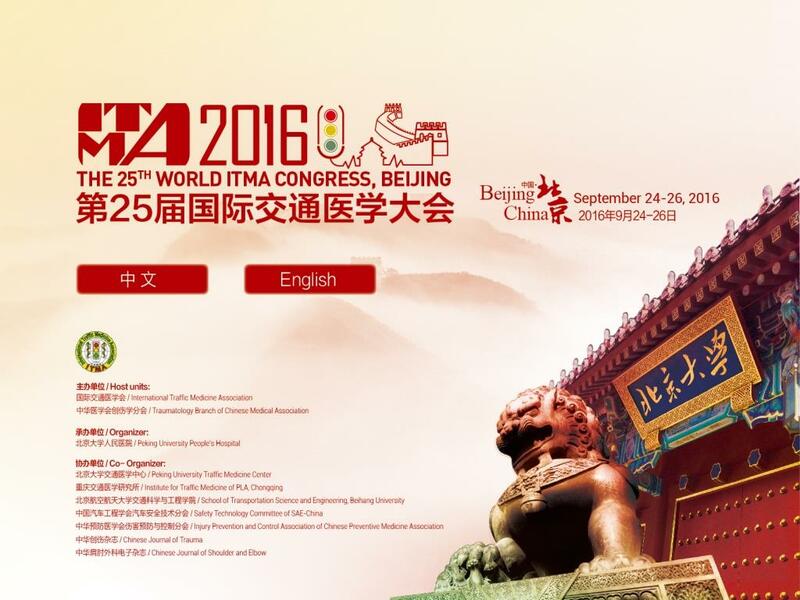 We are glad to officially inform you that our 25th ITMA world congress will be held in Beijing, China in September 24th to 26th, 2016. Please save your date for this impressive trip to Beijing.More details about the congress can be discovered in the congress website below. Your participation and contribution to ITMA will help us to make this world better and safer.Looking forward to seeing you in Beijing!